Now there was a man in Jerusalem whose name was Simeon. This man was righteous and devout, awaiting the consolation of Israel, and the Holy Spirit was upon him. It had been revealed to him by the Holy Spirit that he should not see death before he had seen the Messiah of the Lord. 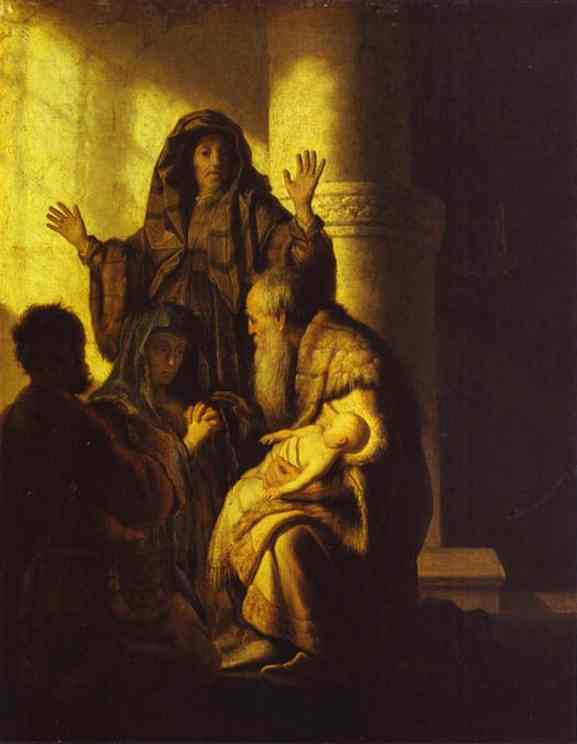 Please consider the Lord’s great mercy shown to Simeon and Anna, and through them to all of us!